( Do you have a GREAT PHOTO? send your shots, in full size please, to Editor@thebahamasweekly.com and your image could be featured here on our Calendar pages - Bahamian landscapes, seascapes, sunsets, culture, people, places, etc. 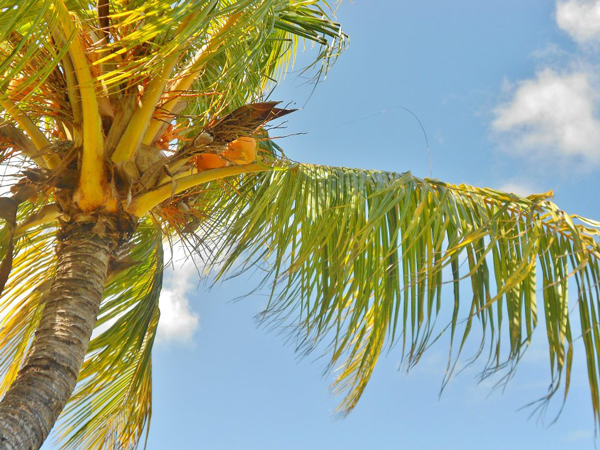 Find out what is happening on Grand Bahama right here! Include your event for FREE! Yes, we offer free text listing on our high traffic event calendars. Want more exposure? Purchase a poster placement on our event calendar. Averaging 7 Million Hits Per Month and Promoting Bahamians everywhere! From our offices in Grand Bahama and Canada, The Bahamas Weekly provides the planet with constant web updates on the hottest topics in The Bahamas. Keeping you updated on News, Entertainment, Sports, Politics, Community & Celebrity events! We offer free 'weekly' news updates emailed directly to you each Friday featuring our Top 70 stories of the week. Be in the know for all things Bahamian - Subscribe today or find us on Facebook and Twitter. Tuedays/Thursdays: Island Party & Bonfire at the corner of William's Town Beach, 7pm - 10pm. Jan. 8: Mapping the Underwater Cave System at Lucayan National Park with Cristina Zenato, Rand Nature Centre, 6:30 p.m.
March 10: Art Class Show 2019 at Garden of the Groves, 10:30am to 1 p.m.
July 9: Independence Celebrations at Independence Park, 8 p.m.